For the third consecutive session yesterday, we were treated to exceptional intraday performances by the AAPL Weekly $114-116 Calls that we initially signaled on Tuesday. While those gains were respectable, sharp traders will have seen greater opportunities in rolling up their strike prices to stay closer to the money as AAPL continued to run. The stock gapped up to crack the $121-mark in the premarket this morning, and so we’ll definitely be looking for quick-strike chances* in the range of the Weekly $119-121 Calls. *Just remember, contracts with weekly expiration represent exploding offers. Extreme caution is required for trading these options on Friday! Speaking of fresh options ideas, LNKD is soaring in the premarket this morning, so we’re going to be tracking a range of contracts in this chain as well. We had tremendous success with LNKD calls this summer, and given the current conditions, we believe history could repeat itself today. We’ll be prospecting a wide range in the LNKD Weekly $235-245 Calls as the session commences, as it seems that things could get very interesting(…and don’t forget the warning above about trading weeklies on a Friday!). We want to start things off this morning by going over the huge gains that were made possible by the AAPL options idea we formulated this week. Yesterday we reminded our readers of our intent to stay hot on the trail of the AAPL Weekly $114-116 Calls as the stock was soaring in the premarket off of its Q2 earnings-beat. Congratulations are in order for any of our followers who were able to pare some impressive profits out of those excellent intraday performances. 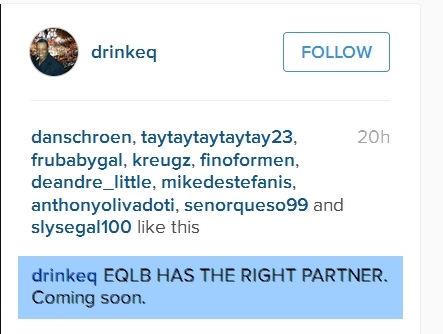 EQLB is a play that we want to reiterate our interest in this morning. Our regular readers might recall that we caught this play exactly six weeks ago on the heels of an announced partnership with world-famous music producer, Timbaland. It ran 77% on the first day we mentioned it, and this month alone, it has traded up from a swing-low of .0026 to .0071; a 173% increase. PLKD has been a subject of discussion for us over the course of this month. Within the past couple of weeks we’ve tracked it as it went on a run from .06-.14, a 133% swing in a matter of five sessions. 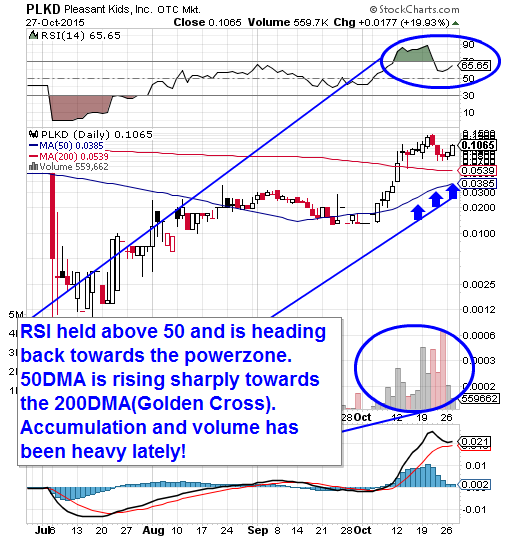 Following that, the stock pulled back to find support at .08, and subsequently rebounded back to .11 yesterday. That’s an added spike of 37% and our signal to continue monitoring PLKD’s progress moving forward. In addition to providing action on the chart sufficient to net sizable gains for smart traders, PLKD has had a number of positive press releases come down the line recently. This includes an acquisition agreement set to take effect at the end of November, and a recent share reduction of significant magnitude. We saw a modest move out of the gate from AAPL yesterday, which led the AAPL Weekly $114-116 Calls we were tracking to provide the chance to profit on the early dip-and-rip as we suspected. The company’s post-market earnings report beat expectations, and as a result, AAPL is gapping up significantly in premarket trading today. This could facilitate further intraday surges in the contracts we specified, so we’ll remain hot on their trail as we head through midweek. Our closing thoughts on Friday were pertaining to a range of weekly options calls that we found attractive, namely the MSFT Weekly $51-53.50 Calls. They turned out to be our top picks of the day, with every single contract set making multiple intraday swings that facilitated chances for impressive daily profits. Congratulations to any of our readers who jumped into the action for what ultimately turned out to be an excellent bunch of opportunities to close out the week! If you didn’t catch our alert on ILST a week ago today, you ended up missing a heck of an intraweek swing out of this super-subpenny play. 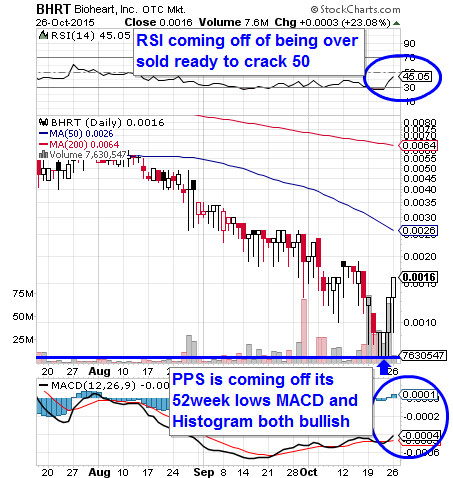 We observed a low of .0004 early in the week, and that gave way to a pleasing run to a high of .0009 on Friday. It worked out to a move of 125% and it occurred during a week where the stock was setting records for all-time high volume. We’d say our timing in catching this one was extremely fortunate. 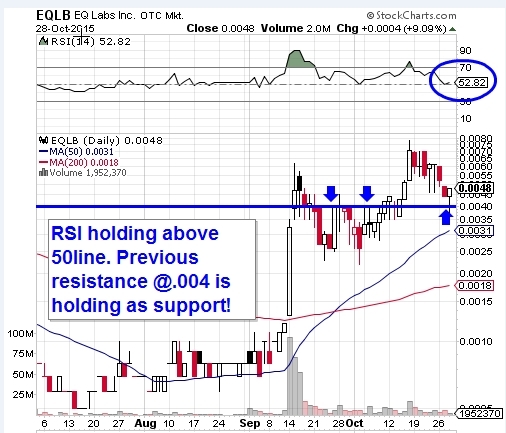 We’ll need to see ILST hold support at or above .0006 on any pullbacks in order to remain interested.